Welcome to the LEGO® Star Wars™ galaxy! Visit the planet Tatooine and meet a young Anakin Skywalker as the epic story starts. You’ll meet Obi-Wan, Yoda and all the other classic heroes and villains. But this time they look a bit different – they’re made from amazing LEGO® blocks! 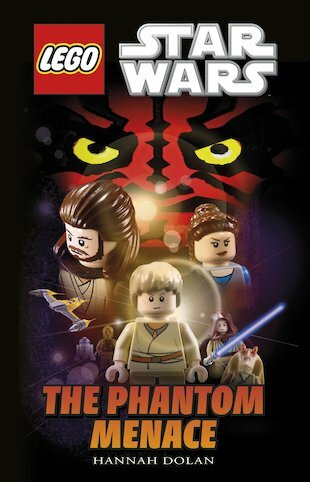 A full-colour LEGO® mission set in George Lucas’s timeless world. The perfect way to build your reading block by block.